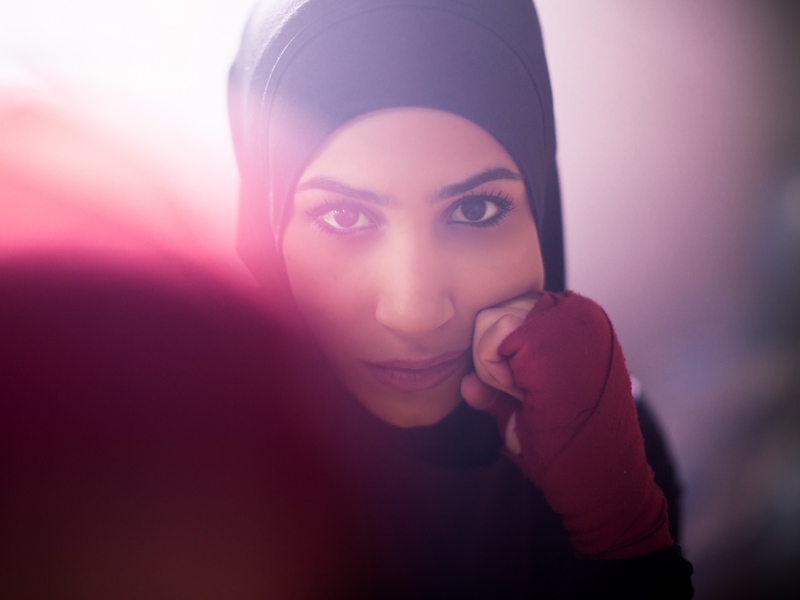 Zeina Nassar, 21, is the reigning German featherweight boxing champion. 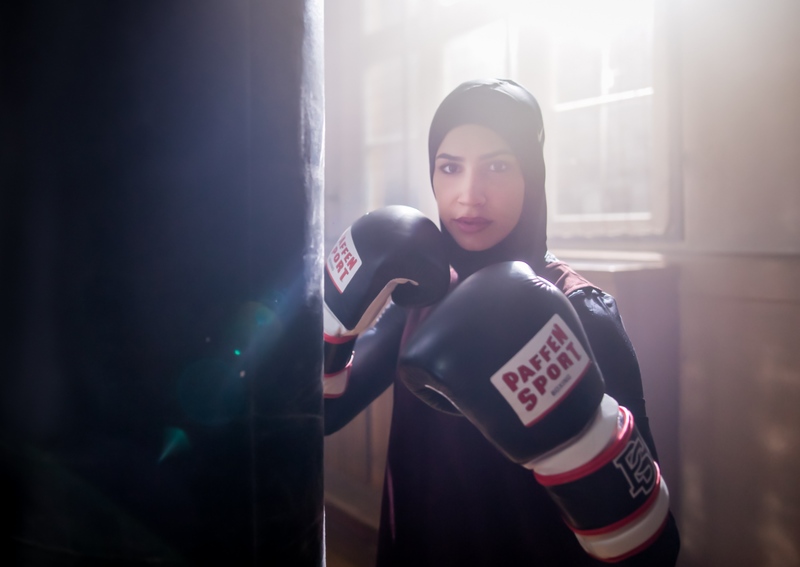 Born and raised in Berlin by Lebanese parents, the young athlete is not only a fighter in the ring, but also a fighter for equality of opportunity: as a Muslim woman she is determinedly punching her way through prejudices in a male dominated field: "I always feel like I have to prove myself twice as much. 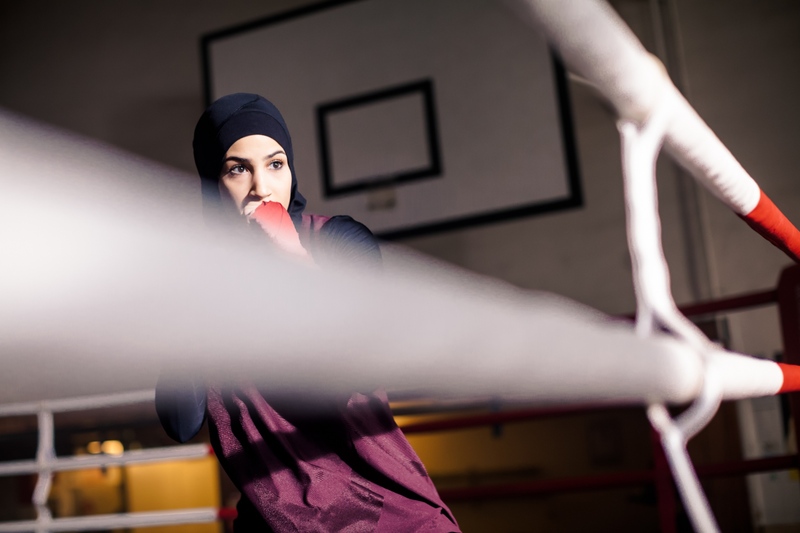 Firstly because I’m a woman and then of course, I wear a hijab.” Zeina and her first boxing coach fought to change the rules about wearing the hijab in German boxing competitions. 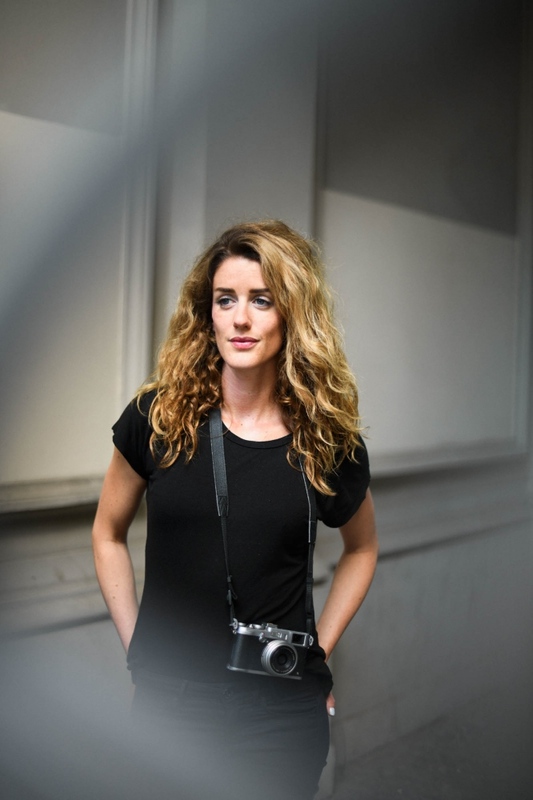 She has opened doors for other young girls who face similar struggles. “I don’t just fight for myself, I fight for all women”. 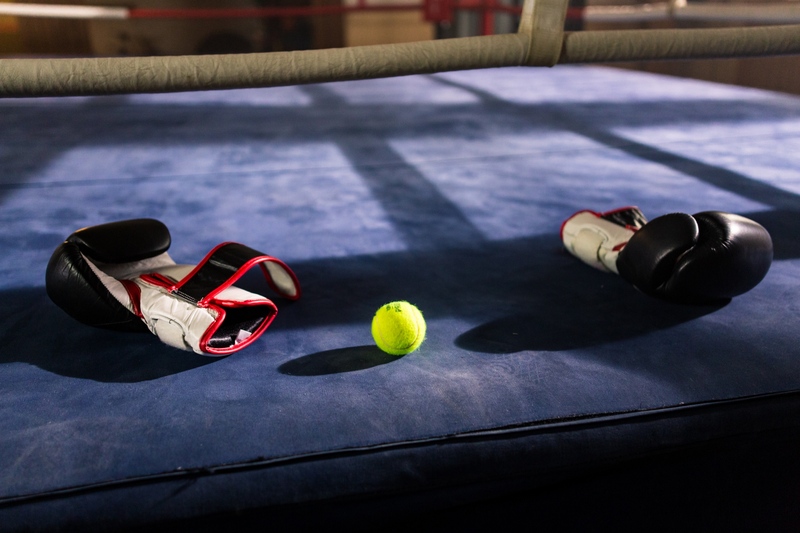 Zeina’s next mission is to change international boxing rules. 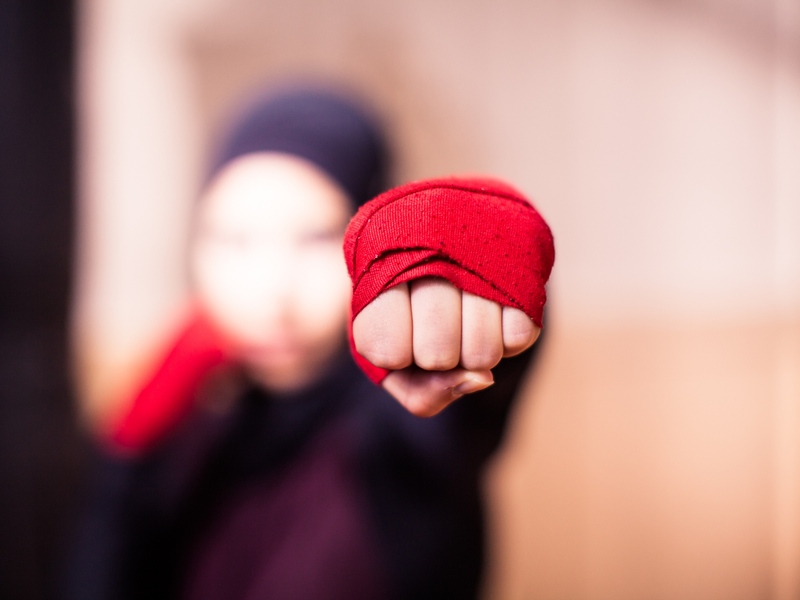 In 2019, Zeina was denied to participate in the U-22 European Boxing Championships, despite being the best German fighter in her weight class. The reason was the violation of the rules and standards: long clothing and a headscarf. Zeina won’t give up to fight: her goal is to participate in the Olympics 2020. Berlin, Germany, 23 November, 2018. By Nadja Wohlleben — HeartCore Once the realization is accepted that even between the closest human beings infinite distances continue, a wonderful living side by side..